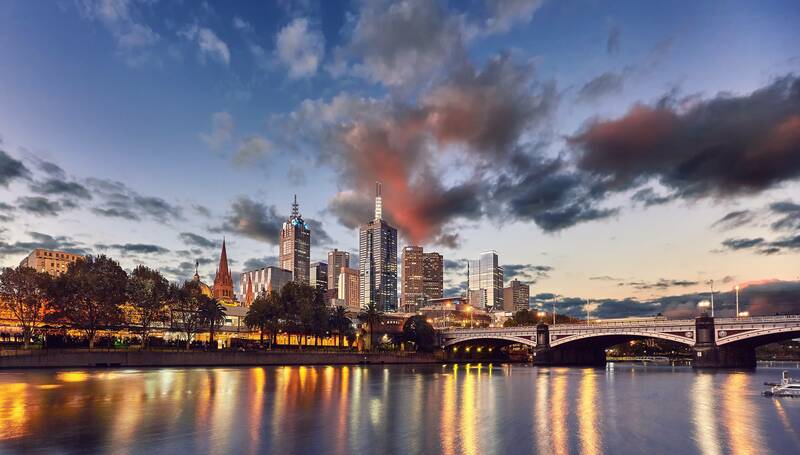 C◦mp◦se :: Melbourne sponsorship directly benefits the functional programming community as proceeds go towards operating costs that includes speaker travel expenses, diversity efforts, and provisioning sustenance at the event. As a sponsor, your company will be positioned for high-visibility in the Melbourne community. To find out how to be a sponsor, please take a look at this page for information. If you would like additional information on sponsorship, please contact us at: composemel-admin@googlegroups.com. Australia's no. 1 jobs, employment, career and recruitment site. Silverpond is a data-science and solutions consultancy. YOW! Conference and Workshops for Developers by Developers. Skyline by seeaich on Reddit. Skyline Vector by Ren. H.
White Night by Tourism Victoria on Flickr.